origin/ animal origin) product. 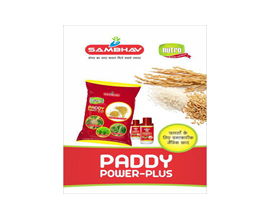 Use in Paddy Crops for maximum yield and better quality crops.  Better Root Development- improved nutrient and moisture uptake. More number of effective tillers and panicles- better yield. Prolonged rich green colour of the leaves. 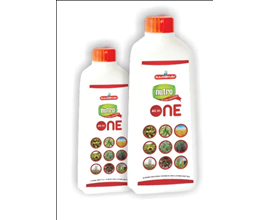 Compatible with fertilizers, non-toxic and safe to use. 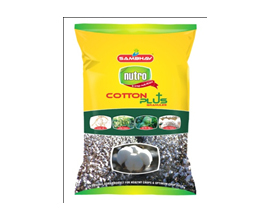 Nutro Cotton Plus is highly effective unique formula based natural organic (seaweed/ vegetable origin/ animal origin) product. 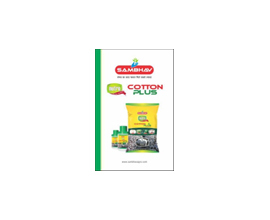 Use in cotton crops for maximum yield and better quality crops. 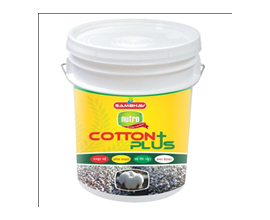 The recommended quantity of Nutro Cotton Plus is 250 ml per acre. 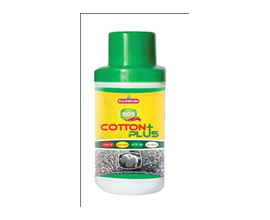 It is necessary to apply Nutro Cotton Plus at least three times in Cotton crops. 01. 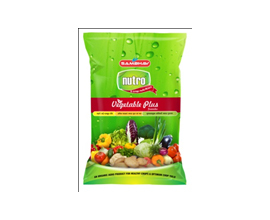 Nutro Vegetable Plus helps to maintain balance between synthesis and photosynthesis present in vegetables which helps to increase more. 02. Leaves of leafy vegetables are thick and big. 03. 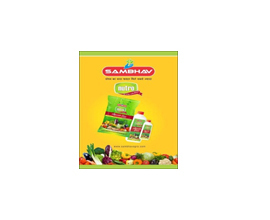 Helps to maintain balance in three kinds of vegetables which includes vegetables grow below ground, upper elements vegetables and the vegetables which are formed from flowers. 04. 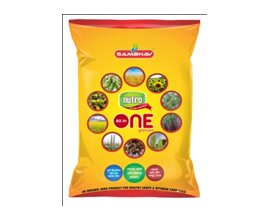 Increase in the dry substance and nutrients are the key reason for the increased production after the plants are treated by Nutro vegetable plus. 05. 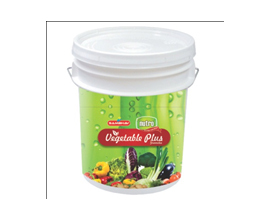 Even after harvesting of each vegetable, helps to preserve the nutrients of vegetables and also helps to increase the age span of the vegetables to be imported. 06. Use 5-10 km per acre of granules after sowing of seeds and transplanting seedlings for vegetables like tomato, chilli, peas, brinjal, onion, potato, cauliflower, coriander etc and 1-2 ml per liter during intervals of harvesting. Nutro Humic Plus is natural eco-friendly organic product. It increases root penetration & white root developments. 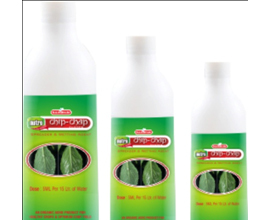 Increases soil fertility through its influence on the water holding capacity of the soil. 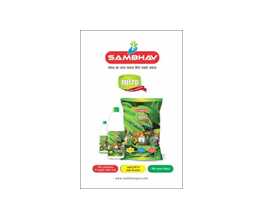 Increase soil micro organism metabolic activities, stimulates the respiration rates of the seedling which leads to quicker germination even under any adverse condition. Protects paint from chlorosis, enhance photosynthesis, increase vegetative growth. Maintains C:N ratio in the soil and reduces soil refuges. 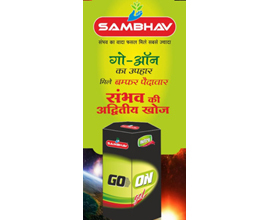 Helps in increasing protein and photosynthesis. Enhances pollination & fruit formation. 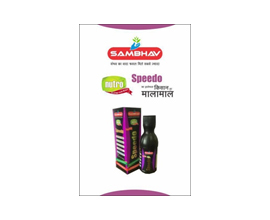 Enhances the ability of the plant to withstand stress and in the strain situation. Nutro Boom Power is a unique product, act as a flower stimulant & yield booster. Based on 20% Nitrobenza with vitamins & plant hormones. 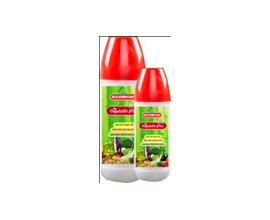 This product increased crop yield with increasing resistance power of plant against insect pest & disease with improved quality of the procedure. single harvest crops and three to five times in multiple harvest crops. Increase number of flowering in plant. Increase resistance power of plant against powdery mildew. Increase fruit size with shiny look & increase keeping quality of the procedure. 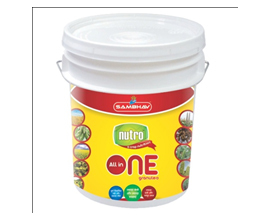 Nutro Speedo is a unique and excellent organic product which yields maximum production and better quality of crops. Enhancing vigour and root growth. Increases vitamin content of plants. Nutro Chip Chap Faster is a unique formula based on organic agricultural product that acts as a better use of pesticides chemicals for agricultural crops. 5 ml with 15 litres of water. Act as a better performance. Help in providing uniform spray over all. pulses, sugarcane, fruits and oily crops. 01. Better root growth and helps to provide nutrients faster to plant. 03. Generate more branches, trillers, flowers and fruits. 05. Keep the vegetable green for long time. 06. Increase the number of beneficial micro bacteria in the soil.